I can’t believe an entire week has passed since we last met up (minus the whole sharing of the coffee house experience). Settle your body deep into my navy blue over sized couch; let your mind find rest in the rhythmic music playing softly in the background. Allow your soul to find peace in a safe place that is my living room and my blog. You are most welcome here. Now that we’re all on the same page, I’d like to expand. 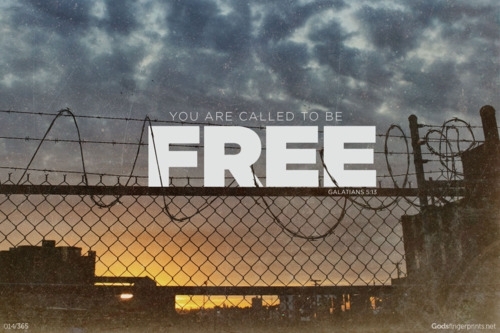 Did you know that you are called to be free? Although we are not physically captive and behind bars, many of us carry guilt, shame, fear and other baggage that is detrimental to our health, our purpose and our calling. Did you know that there is a whole branch of Psychology called Positive Psychology, which studies the effects of stress on your life? By releasing this unnecessary baggage, we can step forward in truth. We can reclaim our lives and walk in a journey towards wholeness. In speaking with and getting to know various people from different places and life circumstances, the one thread that remained constant was a past. *insert dramatic music here* We all have a past. I know. It’s shocking. 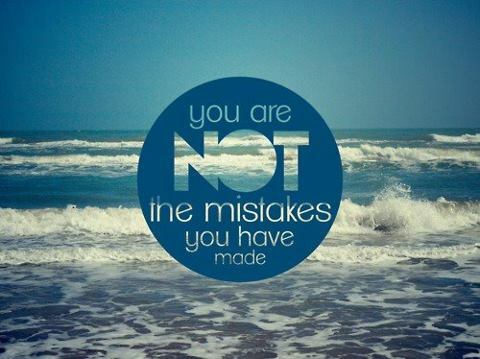 I am here to tell you that you are not the mistakes you’ve made. You can accept the forgiveness and grace that God offers you. He’s waiting there with arms open wide. His love for you is lavish and overflowing. I want to close today’s conversation with an amazing song by Flame feat. NF called, Start Over. I’ve included the lyrics below. I know you think there’s no hope, but that ain’t true, Jesus saves!